Start Your Success Journey Here ! 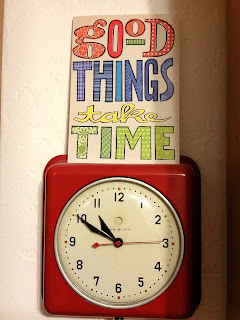 Okay, maybe not all good things take time. I mean, a quick summer salad of ripe tomatoes, fresh burrata cheese and a drizzle of olive oil takes about five minutes, but it’s delicious. And I’m sure you’ve been struck by inspiration before, where instead of struggling with a solution for weeks, the idea came to you instantly and you were able to make a problem go away almost as soon as it arose. But let’s also say, for the sake of argument, that a masterpiece painting or a well-made garment are going to take more time to create than a quick sketch or a sweatshop t-shirt. Or that a special holiday meal for guests is going to take longer to make than a Taco Bell bean burrito. A classic novel might take years to complete. The brick house that’s wolf-proof (“I’ll huff and I’ll puff and I’ll blow the house in”) might be more appealing to live in than the one that’s built of straw. The good news is that you don’t have to spend years creating your top-notch presentation (although if you’re a highly paid keynote speaker, you may spend years refining and improving it). But I’m afraid that it’s going to take longer than a few minutes. Longer than a few days. And if that’s all the time you’re spending on crafting your presentation, don’t expect massive results from it. Don’t expect lots of clients, lots of referrals or lots of sales. What’s “top-notch?” First of all, a top-notch presentation takes into account the audience’s interests and desires. Your job is to serve the audience. You can’t serve them if you don’t know them. So first, do your research. This might mean talking to the organizer or sending out a survey to the participants in advance. Or both. Either way, this phase may take days to weeks to complete. Then, when you have the skeleton of your core message, you’re going to flesh it out with stories, activities, questions, examples, analogies and discussion. If you’re experienced, this might take a week; otherwise, give it more time. If you’re using slides, you’ll then start to look for images that illustrate your points. (No, you’re not going to load up your slides with bullets. I said “top-notch” presentation, not “put me to sleep” presentation.) This part is very time-consuming, if you want to find the right images that engage your audience, make them think, trigger their emotions and help you express exactly what you want to say. Then you’re going to practice. And no, I don’t mean practice in your head. I mean, practice out loud, standing up, running through the entire presentation several times. Or many times, depending on how well you already know your material, how confident you are in your delivery and how regularly you speak in front of an audience. This will take at least a week. This nutshell version of preparing a presentation takes, conservatively estimated, five to six weeks. And experienced speaker might take a little less time; a newbie might need to stretch this out a bit. 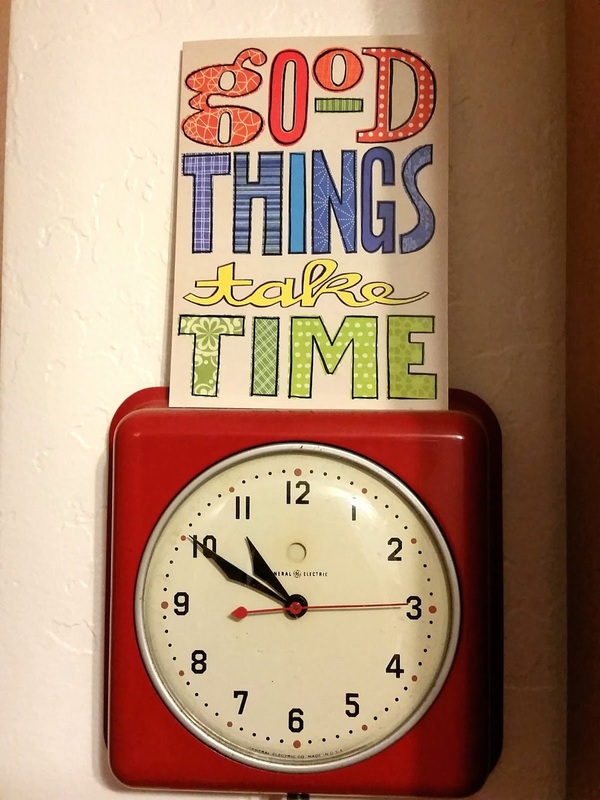 Good things take time. If you want a “good” presentation, you’ll need at least a month. A “great” presentation? Yep, more than a month. Think about this timeline the next time you put a presentation on your calendar. Give yourself MORE than the amount of time you think you’ll need. Think of all the other work duties, distractions and procrastination that will interfere with getting this presentation done. Think about the time you’ll need for clarifying and confirming your audience’s needs, your message, your structure, your delivery, your engagement activities, and your practice time. Is your next presentation more than a month away? Great! That means you have time to book me for coaching at a fairly leisurely pace – no rushing, no stressing, and no last-minute panic. Get in touch. My theory about "winging it"